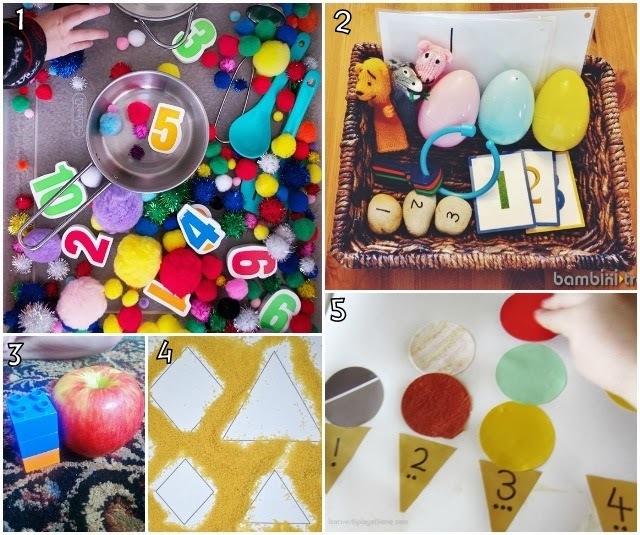 "10 simple maths activities for kids"
These fun, hands-on activities came from last weeks Tuesday Tots linkup and most are suitable for kids aged between 2-5. 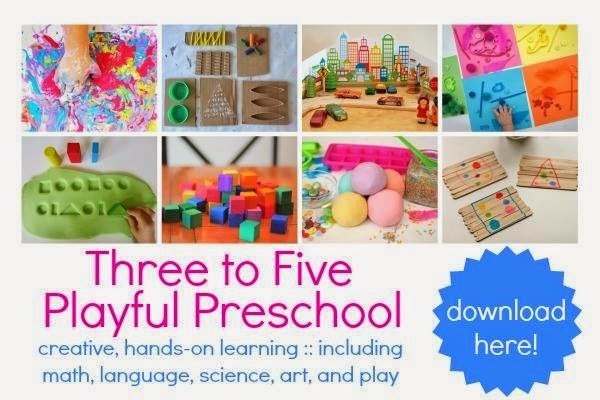 For the younger children, focus more on the really open-ended hands-on play ideas like the sensory tubs and baskets and look at things like shapes, colours, basic size differences and counting small collections. 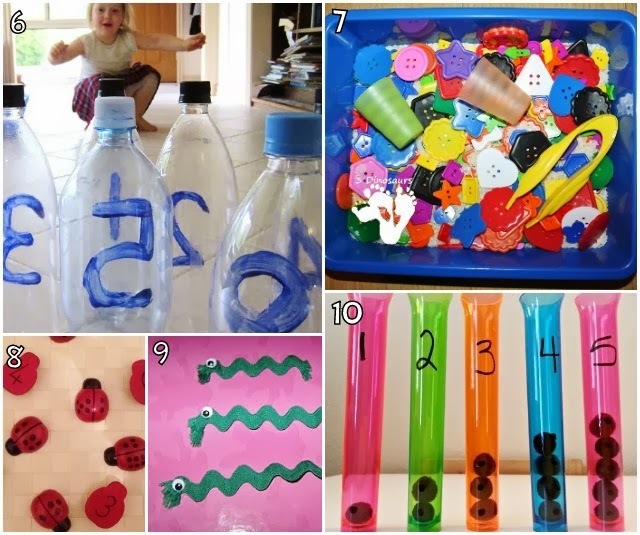 As your child gets older, activities that are a little more focused like corresponding amounts to numbers, counting and adding larger numbers and basic measurement are great to build upon the foundations they have already learnt. 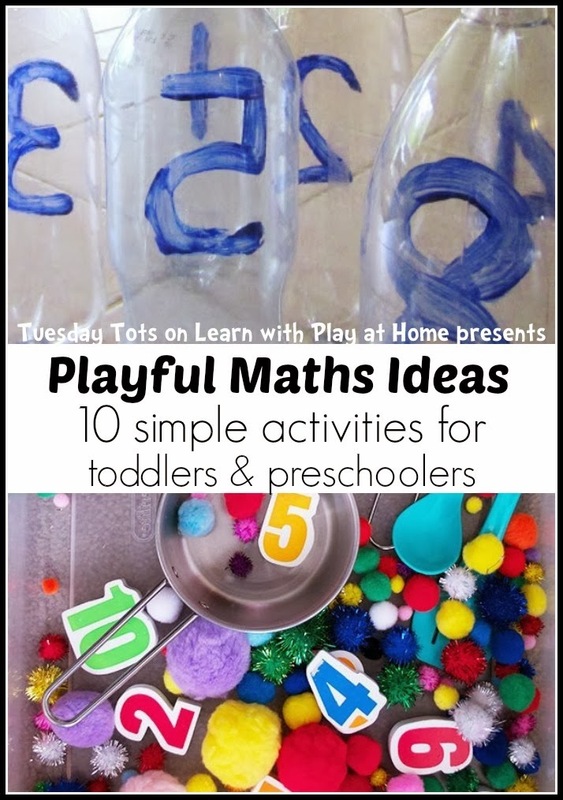 You can check out our other Playful Maths Activities here. BONUS POST! Each week we choose our favourite post from all the posts linked up and feature it over all 3 sites. 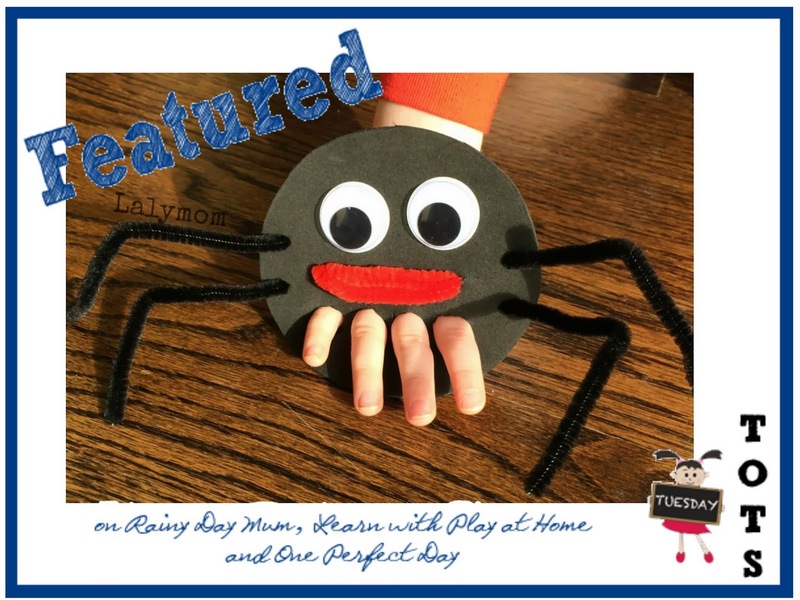 Check out this week's featured activity from Lalymum by clicking the picture below. Thanks so much for featuring my sensory shape tracing activity and for hosting! Thank you so much for featuring my 'Number Recognition and Counting with Ladybirds' post. Honoured to be in such fabulous company!